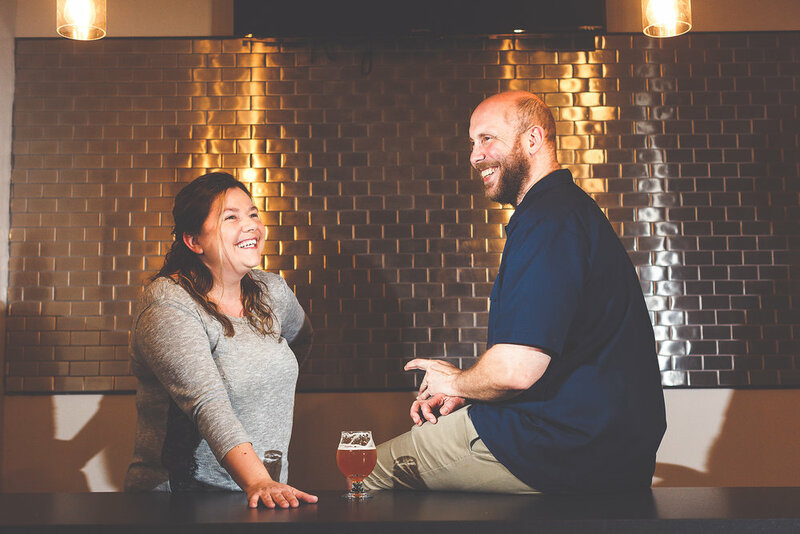 Legacy Ale Works was founded on a dream for our family and our love of beer and community. We hope to one day leave Legacy behind for our children and for the City of Jacksonville - in the meantime, we hope to be able to serve you great beer! We are Matt and Liz Jacobs and WE LOVE BEER! We have a passion for life and have enjoyed beers from all around the country! From Waterfront Brewing in Key West to Russian River in California, we have (tasted lots of beer) studied dozens of breweries during our travels and are looking forward to incorporating the best practices from each of them into our home at Legacy Ale Works. Legacy Ale Works is a new micro brewery coming to South Jacksonville, Florida serving the fine people of Mandarin, Bartram, Southside and beyond! It is our goal to offer an eclectic mix of quality craft beers (a little something for everyone) in a warm and inviting environment - one the whole family would enjoy!